Professional services with customized solutions including (but not limited to) the following areas: Website design and development package selection, and Business/ Information technology (IT) process documentation – with integrity and excellence. 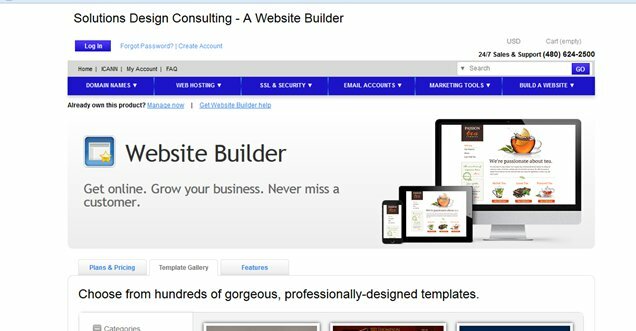 All businesses small, medium and large sizes have the same goals to save time, money and resources. Solutions Design Consulting, LLC will assist you in exploring problem areas. 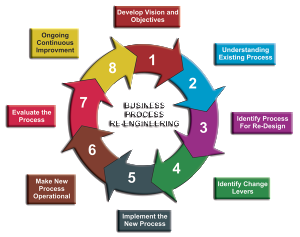 Business Process Re-engineering and Management may include development, or updating Standard Operating Procedures (SOP), Disaster Recovery plan (and execution) procedures, Emergency plan document, New Employee training document and other policies and procedures. 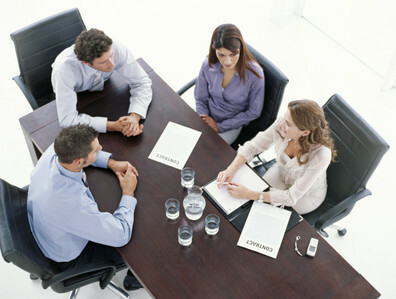 As partners, we will develop a plan together to manage and update your documentation projects. We tailor the documents closely with the industry standards for quality such as Software Engineering Institute (SEI) and ISO standards. 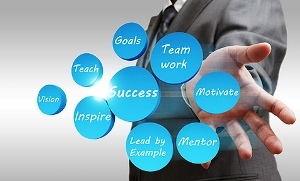 Delivering VALUE with Integrity and Excellence is the first principle. Delivering value with integrity and excellence to every customer by applying appropriate technology, methods and experience to help them evolve strategies and processes to improve performance and operating results. No two businesses are the same. We believe the processes supporting your business and IT operations should reflect the specific needs of your company. Learn more about us and how our customized IT solutions can work for you. Solutions Design Consulting, LLC provides services in Tampa, Clearwater, Dunedin, Palm Harbor, Oldsmar, Safety Harbor and other geographic locations.